Gluten-Free Living > Tips > Do you have a vegan taco recipe for Taco Tuesday? 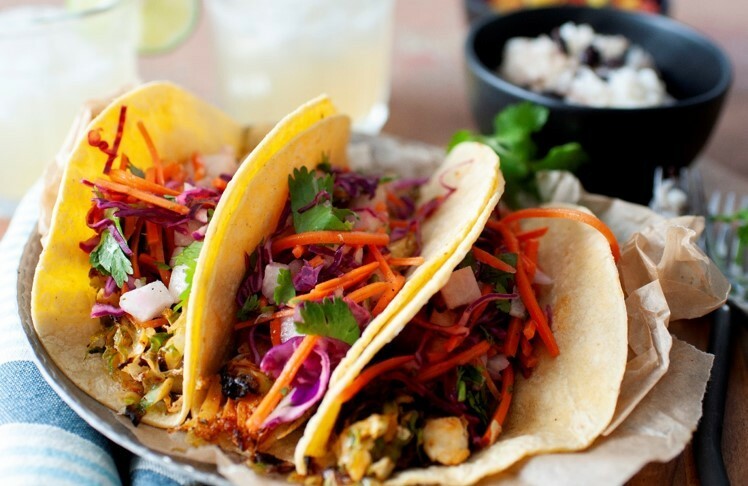 Do you have a vegan taco recipe for Taco Tuesday? Absolutely! These Vegan Tacos with Grilled Brussels Sprouts will make anyone happy. The roasted flavor and texture of fresh Brussels sprouts provide the depth of flavor that a taco requires. The jicama slaw adds the right amount of freshness with a pop of citrus and sweetness. The whole dish is rounded out with creamy avocado. Happy Taco Tuesday!